Search ALL MLS Listings in Florida, by individual city. This information is brought to you by the licensed real estate professionals linked to the city. Please contact them for additional information about real estate for sale or their individual cities. 30 year resident of in South Florida. The following are real estate for sale listings in Florida. Information is believed to be correct, but is not guaranteed. Please contact the listing broker or the Florida Broker of your choice for specifics and the most updated information. Excellent location $159,900 4 br, 2 ba, 2,013 sq ft. Community pool, playground and easy access to major roads and shopping. Lovely open plan with formal living and dining separate. 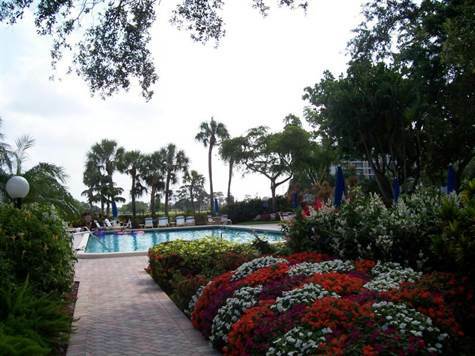 2 bedroom, 2 bath AMELIA LAKES Condo in Fernandina Beach FL. Community pool, tennis, clubhouse. Beautiful historic beach area. FORECLOSURE! $51,000. 3rd floor Bay-facing condominium offering incredible views of the Choctawhatchee Bay! Renovated with: new cabinets, granite countertops, appliances and furnishings.